WebFX is named number 29/1000 on Clutch's Inaugural Clutch list. WebFX wins the number one place to work in Pennsylvania for the fourth year in a row! 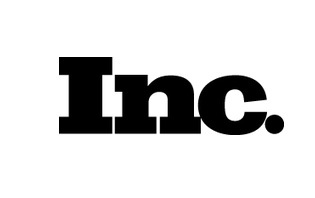 WebFX is featured on the Inc. 5000 list of fastest growing companies in the U.S.! WebFX is recognized by Central Penn Business Journal as one of the fastest growing companies of 2018!. WebFX is recognized by UpCity for being in the top 1 percent of digital marketing agencies. That's a pretty big accomplishment! 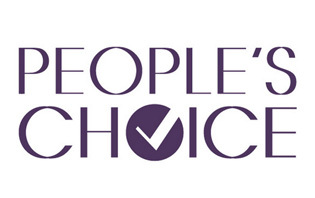 WebFX is recognized by Best Workplaces for Commuters for our outstanding commuter benefits. WebFX is named the number one place to work in Pennsylvania for the third year in a row!. WebFX is named one of the fastest growing companies in America by Inc 5000. WebFX opens second building beside the mansion, calling it "FX2". The new building is equipped with conference rooms, a pool table, and seating for 120 employees - allowing WebFX to continue to grow! WebFX wins 7 Horizon Interactive Awards for web design. 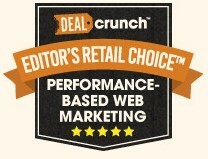 WebFX earns the Editor's Retail Choice Award for performance-based web marketing services. 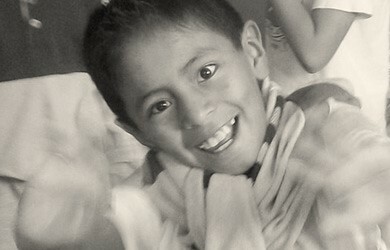 WebFX announces its goal to raise $27,000 for Forgotten Voices. WebFX is named the #1 best place to work in PA by the Central Penn Business Journal. Governor Tom Wolf announces WebFX expansion and creation of 80 jobs. WebFX completes its FXbuilds school in Ghana, and two team members visit the school. WebFX announces its goal to raise $24,000 for The Water Project. WebFX is 17th on the list of PA’s Top 50 Fastest Growing Companies. WebFX is named one of the 75 Best Places to Work for Millennials in America by the Center for Generational Kinetics. WebFX announces its second #FXBuilds project to build a school in Ghana. WebFX completes its first #FXBuilds project to build a school in rural Guatemala. WebFX is named the 11th best place to work in PA by the Central Penn Business Journal. WebFX is nominated for the Central Penn Business Journal's 2014 Best Places to Work in PA.
WebFX reaches 200 testimonials by raving fans. WebFX is 29th on the list of PA’s Top 50 Fastest Growing Companies. Members of WebFX take the Ice Bucket Challenge and make a $100 donation to strike out ALS. WebFX announces #FXBuilds, an internal initiative to help more than 5,000 people around the world, and begins its first project to build a school in rural Guatemala. WebFX donates $1,000 to the third annual Anna's Amazing Race, and several team members participate in the event. WebFX celebrates reaching the milestone of $100 million in client revenue generated over the last 12 months. 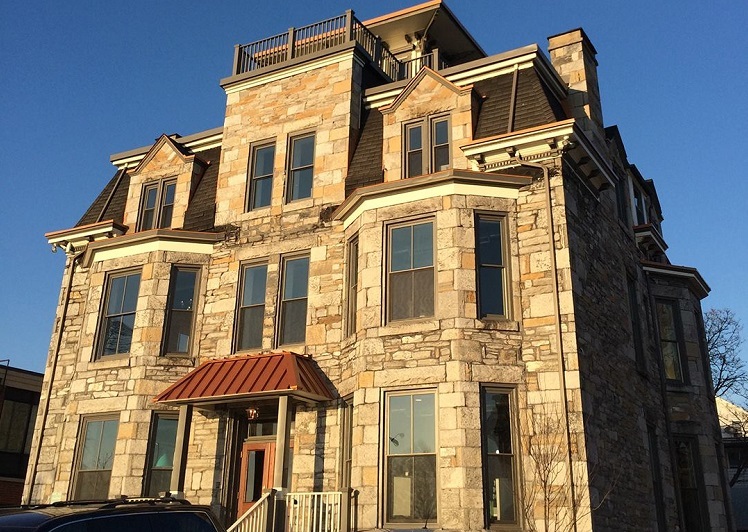 WebFX moves to its new office on Front Street in Harrisburg. WebFX is named the 20th best place to work in PA by the Central Penn Business Journal. WebFX donates $324 to Project SHARE to provide 27 Thanksgiving meals for needy families. WebFX co-founder and COO, Karie Shearer, wins a "40 Under 40" award from the Central Penn Business Journal. WebFX makes the list of PA's 50 fastest-growing companies. WebFX President, William Craig, is nominated as a finalist for Central Penn Business Journal's Executive of the Year. WebFX is named one of the 50 Fastest Growing Companies in Central PA.
WebFX nominated as a finalist for the Entrepreneur Impact Award as part of the Governor's Impact Awards of 2013. WebFX announces move to new office building in Harrisburg for early 2014. WebFX named "Technology Company of the Year" by the Technology Council of Pennsylvania. 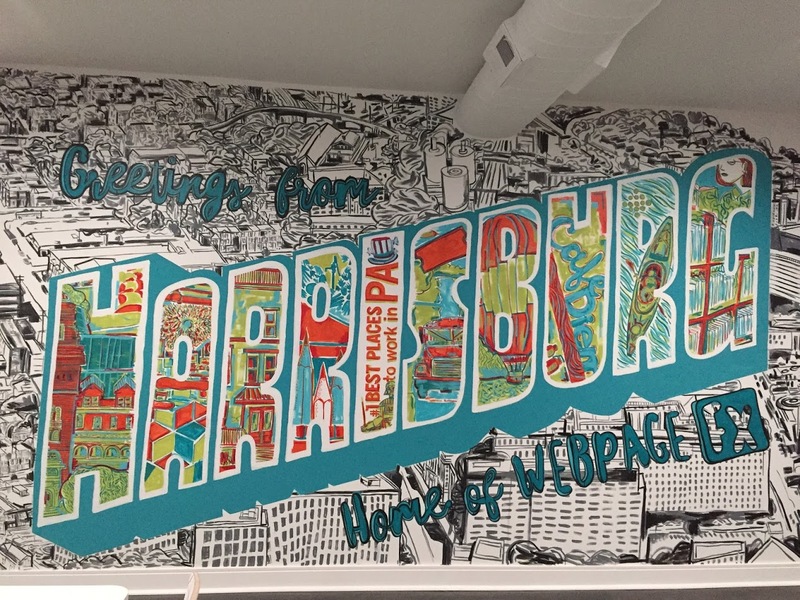 WebFX ranked 29th by the Best Places to Work in PA.
WebFX named to Inc. 500|5000 list of America's fastest-growing private companies. Shippensburg Alumni Magazine – "More than Effects"
WebFX is ranked #2 best SEO Pay-For-Performance company in the world! Ranked #14 best organic search engine optimization company in the US!